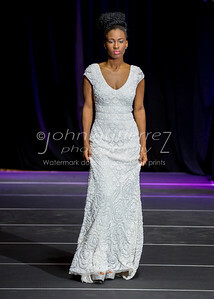 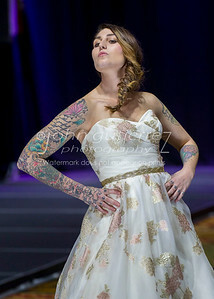 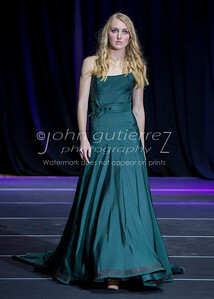 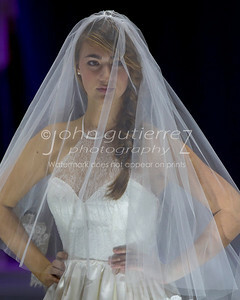 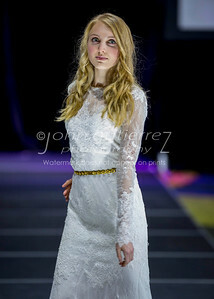 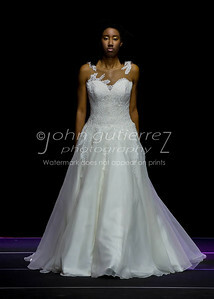 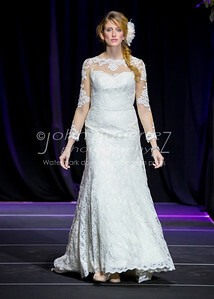 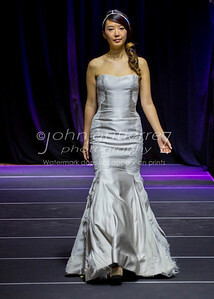 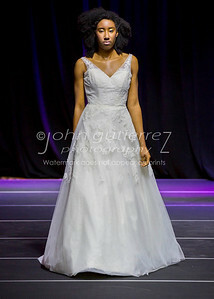 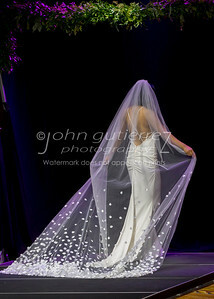 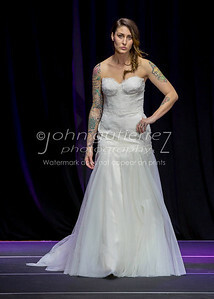 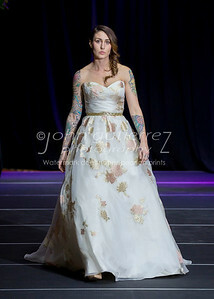 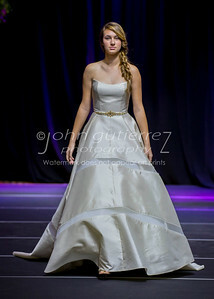 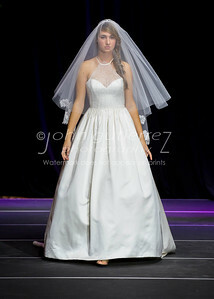 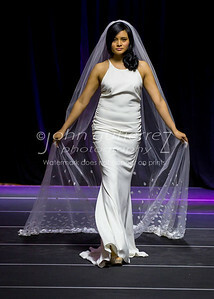 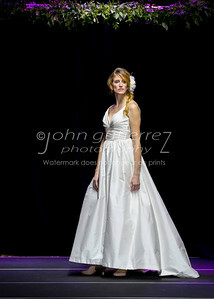 4 day photo coverage of the Austin Fashion Show. 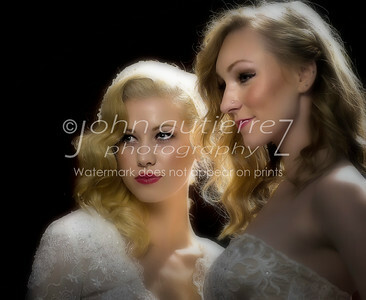 All photos ©John Gutierrez and prints purchased are for personal use only. 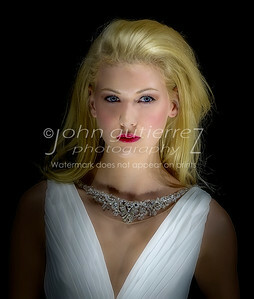 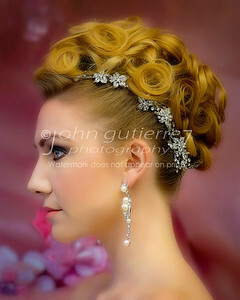 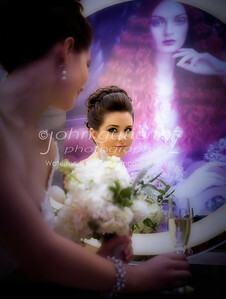 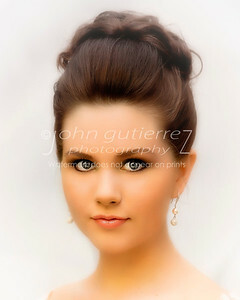 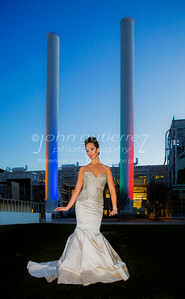 Contact John Gutierrez for licensing options for commercial or media use.